Your home’s foundation serves a critically important purpose. Without a stable support, your home and family could suffer severe consequences. 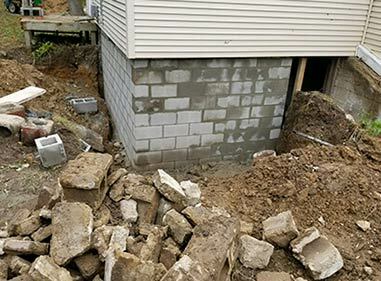 Luckily, Rapid-Dri Foundation Systems has been keeping homeowners in Michigan safe for over 20 years! 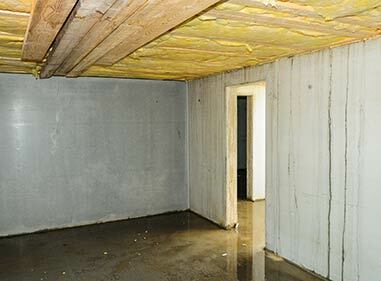 Whether you have water leaking into your basement or you’re noticing a growing crack in your foundation, we are the experts that you can turn to. We proudly serve cities in the western Detroit suburbs and all the way down to the southern Michigan border. 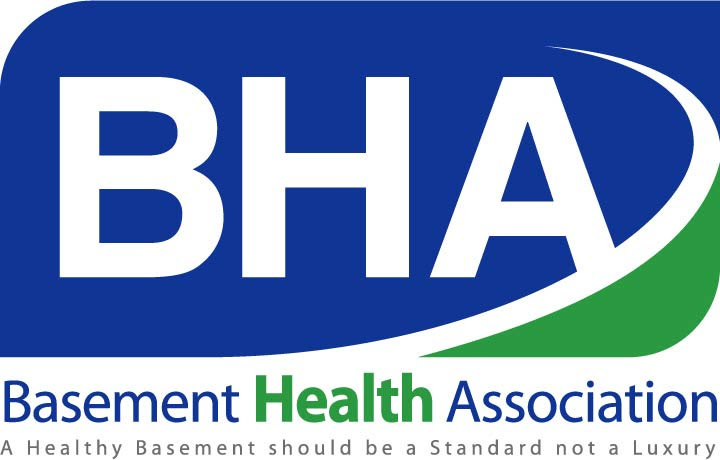 When you discover a basement, foundation or crawl space problem, take action immediately. Unfortunately, there are many additional problems associated with these issues, so it’s always best to get them taken care of sooner rather than later. Mold, rot and permanent structural damage are just a few things that could make your initial problem worse. 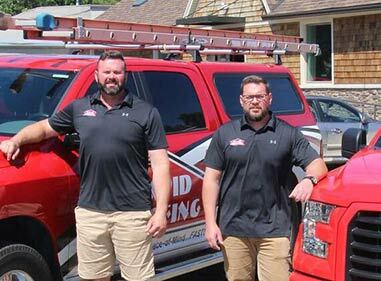 Rapid-Dri Foundation Systems has a team of highly trained professionals who can evaluate any damage to your home and help you decide on the best course of action to repair the destruction once and for all. We pride ourselves in working hard to get the job done as quickly and efficiently as possible, while leaving our customers highly satisfied. There is no need to worry about the structure of your home when you’ve got our team of experts working with you! Call our professionals at (734) 895-9553 or complete our online form to schedule a service appointment or request a free estimate to determine the perfect solution for your home. With a partner like Rapid-Dri Foundation Systems, you will find high quality and long-term solutions! Our team is dedicated to providing the best solutions for keeping your home safe. 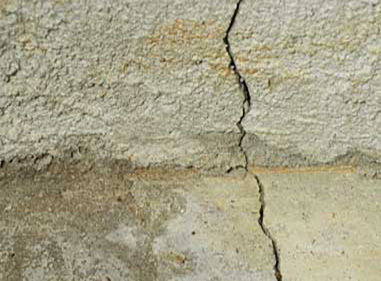 There are times when conventional foundation repair methods are not enough to fully repair a failing foundation. 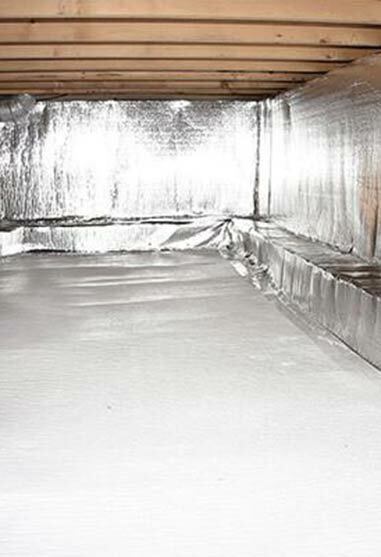 Crawl spaces beneath homes are often overlooked by homeowners. A sturdy foundation is easily the most important consideration. 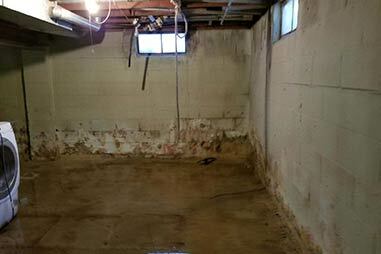 Owners Bill and Mike Beaty have been providing foundation repair and waterproofing services for over 20 years. Excellent work. Finished on time. Very reasonable price. I was most satisfied that the entire job including odds and ends that probably no one else would have done, it was done in one day. Thank you!!! The company was fast,clean and professional. I would refer them to anyone. They did a great job, would definitely hire them again ! Real professional, greatly appreciative of the job done. Great price too! Thanks again!!! They did everything they said they would!!!! Very happy. Will use again!! His workers were very courteous, efficient and professional providing me daily status. They are a model of professionalism. Thank you! They are a good quality company that does excellent timely work. Very professional and easy to work with. Customer service was excellent. Everything was explained and questions were answered. We will use them for future projects.